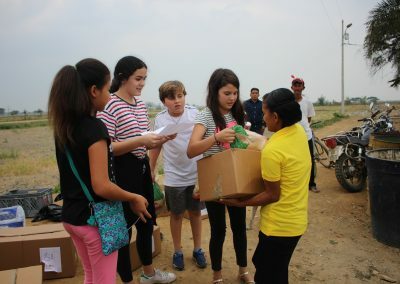 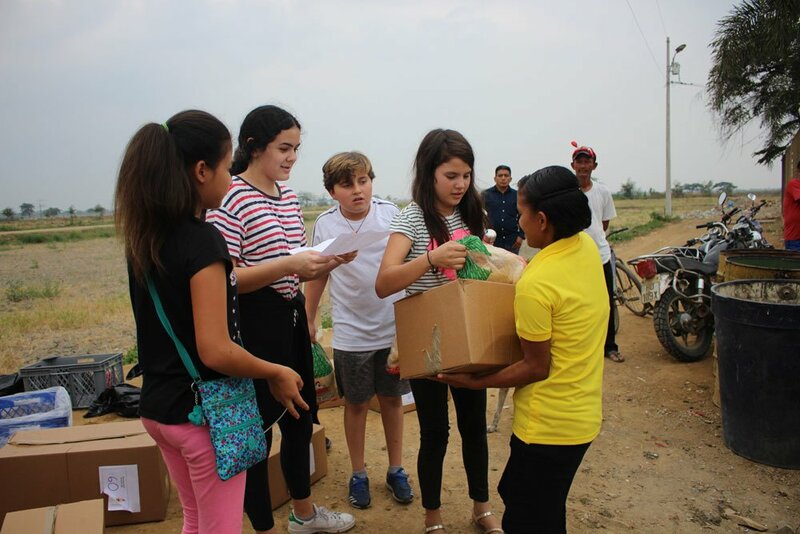 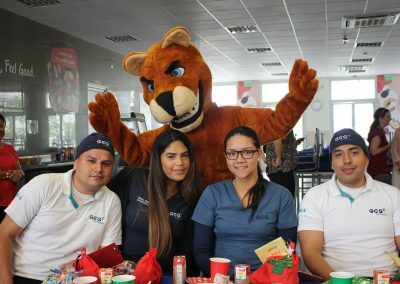 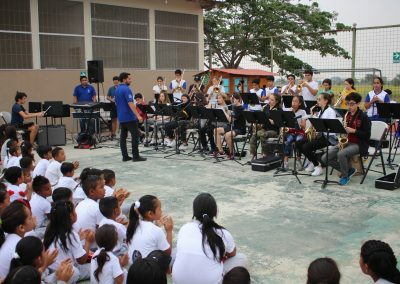 Congratulations to the Upper School students for organizing these great celebrations for our partner school “10 de Octubre” in Sabanilla¨ and the support staff of our school. 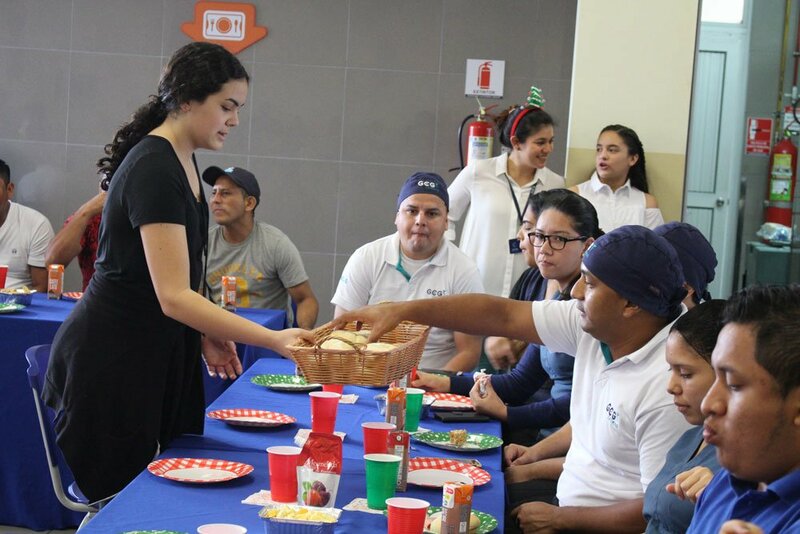 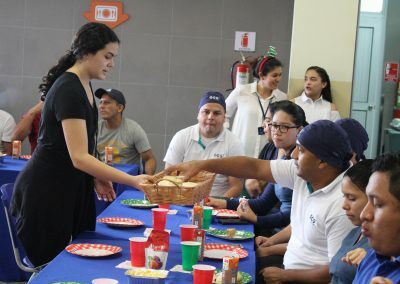 We felt very proud to see our students working with such enthusiasm preparing the Navicajas and serving breakfast to the people that helps us every day. 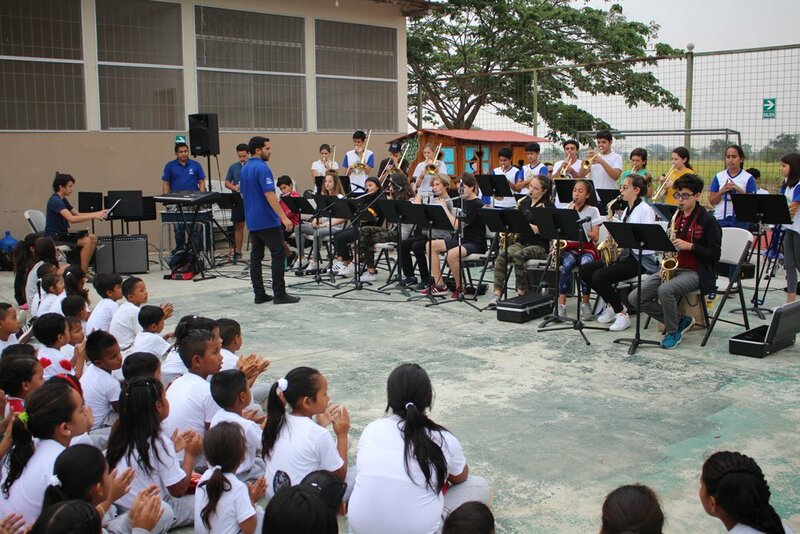 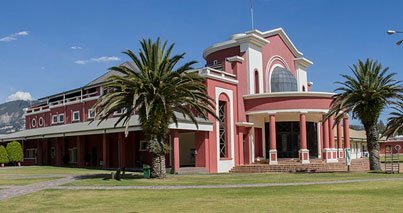 We also want to thank all the Menor families who collaborated in this project.